Kersha Deibel is a native of New Philadelphia, Ohio. She has over seven years of experience working with Planned Parenthood where she began her work as a patient in Cincinnati. She then became a Patient Educator in St. Louis, MO, helping people who were seeking abortion services while providing options counseling. 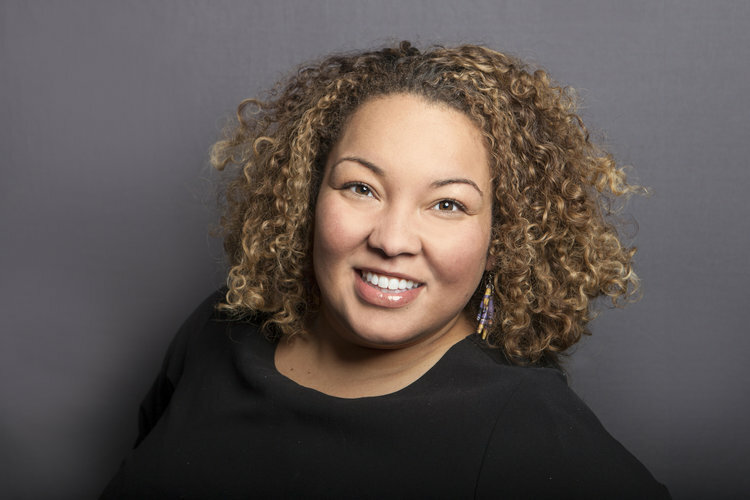 Now, as the Director of Constituency Organizing at Planned Parenthood Federation of America in Washington, DC, Kersha works to maximize Planned Parenthood's engagement with young people and people of color. Her experience is enhanced by her bachelor’s degree in Social Work with a minor in Women’s Studies from the University of Cincinnati and her Master of Social Work and Master of Public Health with a concentration in Women’s Health and Social and Economic Development from Washington University in St. Louis. In her free time, she teaches Social Work Policy at the University of Maryland, Baltimore College, and loves curvy girl yoga!